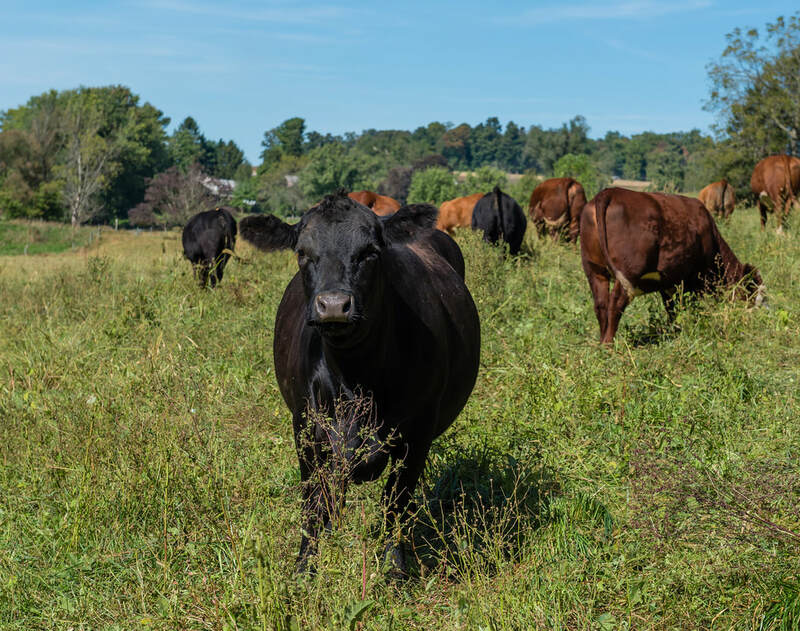 All our animals are raised on our own 85-acre farm in southern Lancaster County. We like to have them outside on fresh green grass as much as possible. 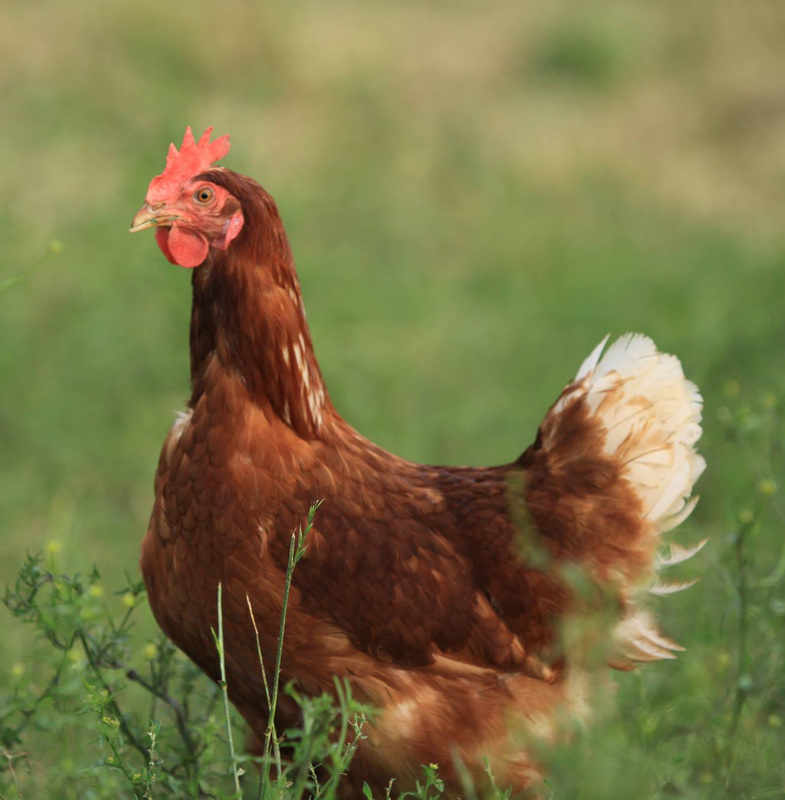 We use very little herbicides and just a few necessary items like dewormers and rodent control. No artificial additives are given to the animals. Lindenhof has been in our family for over 50 years with three generations helping with the daily chores.